Here is a medium level sample from theclippingpath.com. Images of this complexity can be done for $4. 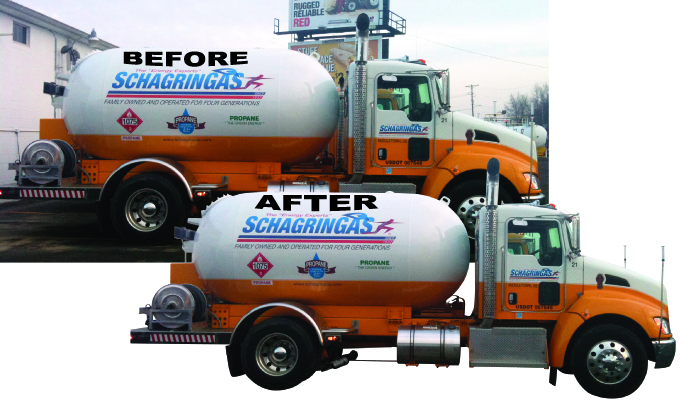 The clipped truck image can be placed on any desired background since it has been clipped.